Is it possible to live on one income? I hear this question a lot and it really all depends on a families individual circumstances and how much work and sacrifices they are willing to put into making it possible. Whether you’re planning to live off of one income in the future or you’re living on one income now these tips will help you. There are many reasons why a couple may want or need to live on one income. Maybe one needs to care for the kids, pursue a degree, or start a home business. Maybe one of you has an unsteady job? Has an illness or disability. Maybe you are single or divorced and now down to one income. Whatever the reason, you will want to read on and implement as many of the tips mentioned below as possible. If you’ve been living on two incomes for a long time you may struggle for a while but in the end, you should be able to make living on one income work. Whatever the reason for becoming a one income household, you’ll want to talk it over with your spouse or partner. Make sure that you both agree that this is the right decision. Sometimes it actually may be more beneficial for one of you to stay home and care for the children or pursue schooling then it is to work a job that pays just enough for childcare or doesn’t have room for growth. Sit down and create a pros and cons list and then go through this article and discuss if you think it will work for your family. If you’re going to live on one income then getting rid of your debt is key! If you have credit card debt then start calling those credit card companies to try and lower your interest rates. Pay more than the minimum and get the highest interest card paid off first. Once that is paid off use the money you were using to pay that one each month and put it on the next one. Keep doing this until all cards are paid off and try not to use your cards anymore. If you have a mortgage see if you can switch to a biweekly payment. Paying biweekly will help you get your mortgage paid off sooner and with less interest (see my article: Pay off your Mortgage Faster with 2 Simple Steps). Student loans? Car payments? Get those interest rates down as well if you can and start getting those paid off. You can try and consolidate into a lower interest loan. Try and get that car paid off right away if possible so you don’t have that payment each month. The less money you have to put toward debt each month the less income you will need coming in. This will make living on one income much more doable. I usually recommend at least 3 to 6 months worth of expenses in an emergency fund. If you’re currently on two incomes and you can save more than I would recommend do 6 months or more. An emergency fund should be separate from your regular savings but easy enough to get to in case of an emergency. 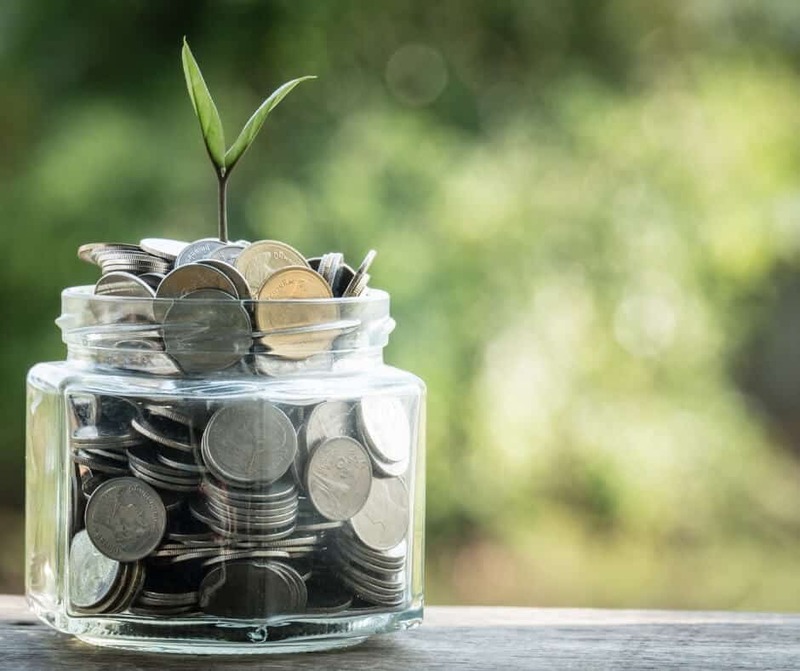 Online savings accounts usually will earn a lot more interest than a standard bank savings account and can be linked to your regular checking or savings account easily for transferring money when needed (usually in a couple days notice). Before you can really go into a one income family situation you need to create a budget! A lot of people hate that word and think budgets are stupid or just get frustrated at the thought of one but it really is for your benefit! You see when you create a budget you learn a lot of things about yourself and your family. You see how everyone is spending their money and where money is being wasted. 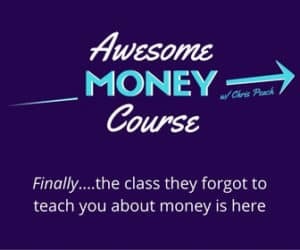 You may even find there are things you’ve been spending money on that you had forgotten all about like ongoing monthly subscriptions or annual fees. You may even discover that you’re spending $200 a month on coffee and decide that you can make it at home and cut that expense immediately. 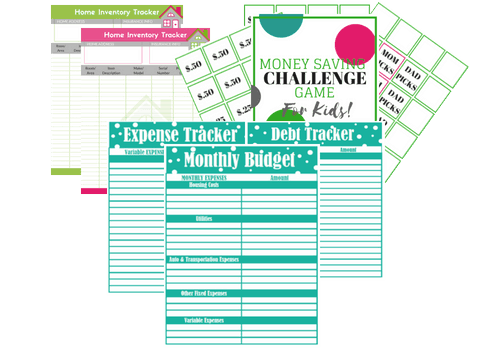 Use the budget printables in my Freebie Library to help you track your spending and create your budget. You can also read my article on creating an effective budget to get more help. The less you spend the more you can save and the less income you will need. It’s that simple. Once you have created your budget and have tracked your spending, you should be able to see what your costs are. Start analyzing what areas you can reduce spending. What bills can you lower? What subscriptions and expenses can you eliminate? Have cable? Consider getting rid of it and just keeping the internet. You can use an HD Antenna and get a bunch of local channels. With options like Netflix, Hulu and Amazon Prime I really don’t see a need for cable anymore. If you have a Smart TV you can get set up right away. If not you can grab a Fire TV Stick which will basically turn your TV into a Smart TV. Can’t fathom cutting the cord or stuck in a contract deal? Then get rid of extra cable boxes, extra channels or special extended packages and go as basic as possible. Most contracts allow you to change your plan without any fees so double check first. Have a gym membership you never use? Get rid of it. 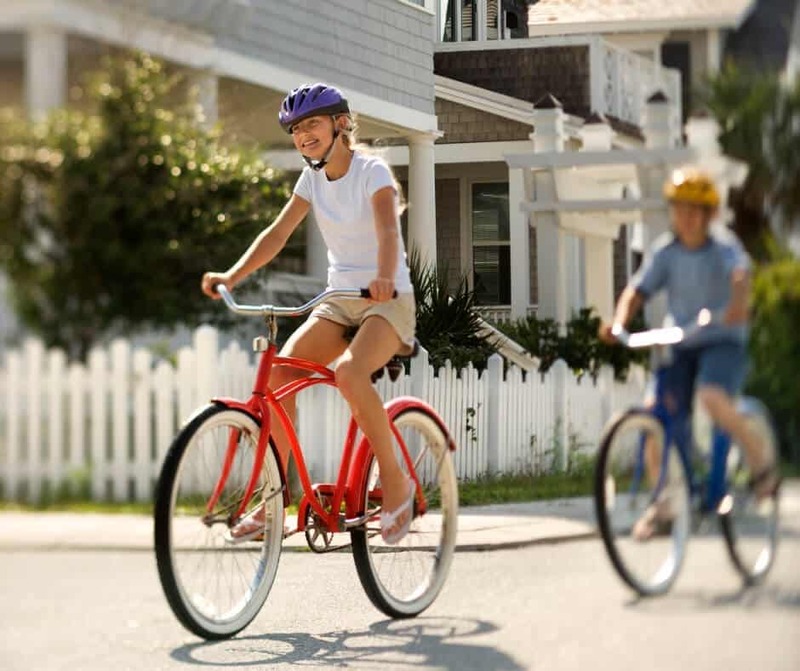 Go with a friend as a free guest on their membership or exercise at home. There are a lot of items you may be buying over and over again that can easily be replaced with an eco-friendly option. Consider paper towels, for example, they can easily be replaced with hand towels. Dryer sheets can be replaced with wool dryer balls (I love wool dryer balls) and sandwich bags can be replaced with reusable sandwich bags. Constantly buying Swiffer or mop refills? Invest in a steam mop and never buy another refill again. For more ideas, check out 21 EcoFriendly Products That Will Save You Tons of Money! If you’re not sure where to start with planning your meals, you can make it easy by taking stock of what is in your kitchen. Take note of everything in your pantry and refrigerator, write it down, and see what meals you can make from those ingredients. You can do themed days like taco Tuesday or meatless Monday etc. If you want to make it super easy I suggest trying out $5 Meal Plan. Erin Chase (the $5 Dinner Mom) creates meal plans that will feed your family on a budget each week. With $5 Meal Plan, you not only get the meal plans but also the shopping list! 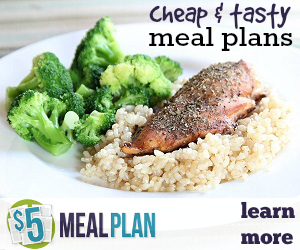 Check out $5 Meal Plan and get everything done for you. There are so many free activities that you can do with your family! If you’re on Facebook you can check out the local events in your area. You can also Google free local events and the name of your city or state. You can go hiking, to the park, have a picnic or plan for free museum or zoo days in your area. There are endless possibilities. Just plan and bring food, drinks, and snacks so you’re not tempted to go eat out and spend money. Couponing can save you hundreds of dollars a month or more. Taking some time to learn how to use coupons and coupon apps will cut down your expenses a ton. We talked about budgeting early on in this article but I wanted to mention it again, specifically when it comes to your grocery budget. For most families, groceries are a HUGE expense each month. Meal planning as mentioned above and couponing really help you get your grocery budget down but if you really want to cut your budget immensely I recommend a grocery budget makeover. Erin Chase from $5 Dinners cut her grocery bill in half using a combination of strategic grocery shopping, meal planning & couponing methods and has a free workshop and course for learning her techniques. Check out the Free Grocery Workshop. I took her full course and I loved it. Cutting down your grocery bill will be immensely helpful when living on one income. If you suddenly find yourself needing new items, consider buying thrift. It’s especially great for replacing items that break like appliances. There is always someone out there trying to get rid of something you may need. Check Facebook Marketplace, Craigslist, OfferUp, and Letgo. I have friends who have gotten great deals on these sites. Note: When using the services mentioned above just always be cautious and make sure sellers have a good rating and if you need to meet up then always meet up in a public place and bring someone with you. For thrift clothing, check out local thrift stores and online sites like Poshmark (use code: BYXWR and get a $5 credit), ThredUp and Schoola. Going through these steps may seem at first like you are depriving yourself but after a while, you really won’t miss most material things. Learning to be content with less will make living on one income so much easier. Experiences are more filling than things so get out there and enjoy nature and spend time with loved ones. I recommend reading or listening to an audio version of The More of Less by Joshua Becker. It will help you shift your mindset for the better. I always remember at the beginning of the book him talking about cleaning out his garage and how much time out of his life he was taking to move around, clean and organize these material possessions. Time that he could have been using to do other things like play with his son or spend with his wife. He said “the more stuff you own, the more stuff owns you” and that has stuck with me because it is so true. Who wants to spend a weekend organizing and cleaning? The less you have or need means less money you’re spending and less time you are taking to care for your “stuff”. 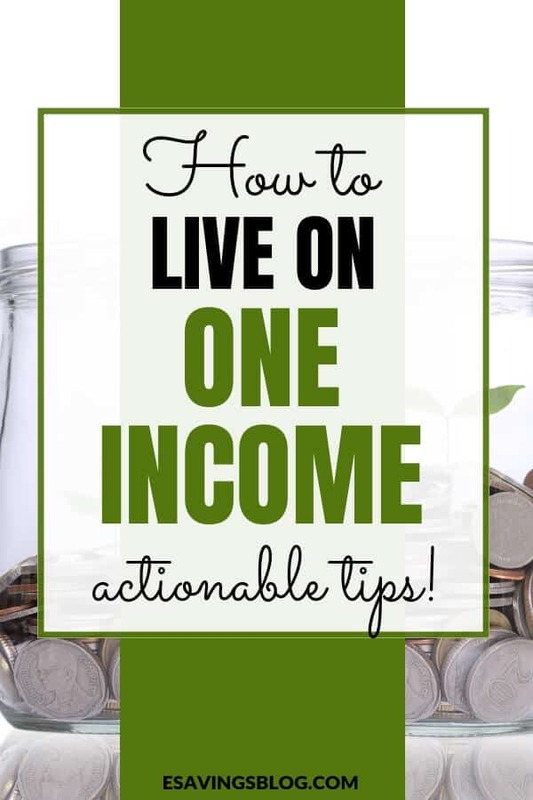 Check out these tips on how to live on one income! Are you house or car poor? Consider downsizing your home if it makes sense financially. Do you really need all the space you have? Is there somewhere cheaper you could live? Are you paying to much for your car each month? How about for the insurance? Can you get a cheaper car or go down to one vehicle? 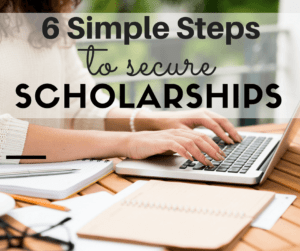 These aren’t options for everyone but some to consider if you need to reduce expenses further. If you’re reading this because you want to leave on one income in the future then start living on it now to see if you can make it work. Put all your income away into a savings account and just live on the one income you want to live on later. This will give you an idea of how it will be. Pretend the other income does not exist. If you haven’t already been through the other steps then you may need to just put half of an income away for now until you can get down to just the one income. Going down to one income doesn’t mean you can’t contribute to the household at all. Maybe you can pick up a side hustle. There are so many ways to make money now that you can easily work a side gig when needed. Deliver food with UberEats or Doordash. Become a personal shopper with Instacart. Start a blog to make money. Start a home business that allows you to be flexible like a party planning business. Become a freelance writer or virtual assistant. Tutor students or teach music lessons. Whatever you have a passion for or can pick up when you have extra time is perfect. If you want to live on one income or really have no choice then following these steps WILL help. You just need to be willing to give them a try! Challenge yourself and try each one that applies to your situation. What did you think of this article? Was it helpful? Have questions? Leave a comment!